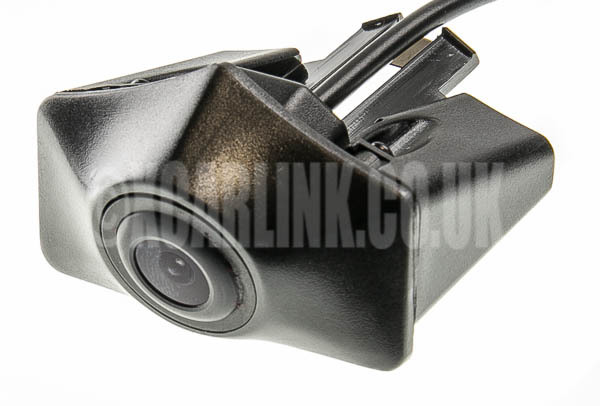 This is a high quality front view camera designed to fit the Audi A6. 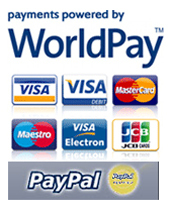 It is specially manufactured to fit into the front grill allowing for easy installation without any drilling. This provides you with a seamlessly integrated solution to maintain your OEM appearance. All cameras which we supply are NTSC format and are equipped with a wide angled lens making parking safe and easy by giving a clear view of the road ahead. The camera can be fitted to any aftermarket head unit with a video input or to your existing factory fitted screen via our range of Audi Multimedia Video Interfaces.